Lock in a great price for Hotel Nantis – rated 8.1 by recent guests! Beautiful hotel with a balcony overlooking the marina/ ocean. It is centrally located and at walking distance of small beach and restaurants. Amazing choice of breakfast which is rare in Italy. The receptionist was very friendly. Rooms were clean. Best breakfast we had during our whole stay in Sardinia - with a great view on the balcony. The rooms with the balconies have a beautiful view too. Bed was really comfy, breakfast had lots of choices. Balcony, where we had breakfast, overlooked the harbour and a great view of Castelsardo. Hotel directly with sea view, close to old town and to castle. We come quite late and reception guy was still nice and very helpful recommend us where to go for dinner. 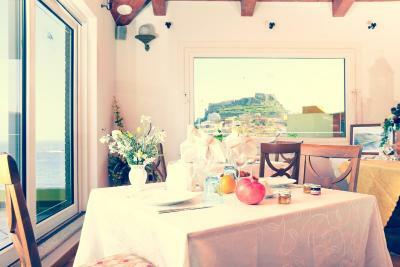 Morning breakfast was the best in Sardegna, served on terrace with view to the sea and castle. Great sea view and view of harbour from superior sea view room. Good private balcony. Staff friendly and welcome drink from manager on arrival. Fridge in room. Hotel Nantis This rating is a reflection of how the property compares to the industry standard when it comes to price, facilities and services available. It's based on a self-evaluation by the property. Use this rating to help choose your stay! 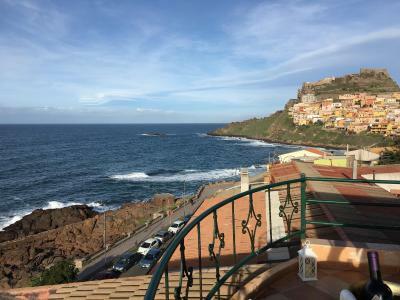 Hotel Nantis is set on the seafront in Castelsardo. It offers colorful classic-style rooms with free WiFi. All air-conditioned rooms are complete with a furnished balcony and LCD TV. The closest beach to the Hotel Nantis is just 650 feet away. A public shuttle service connects you to various beaches along the coast. Breakfast can be enjoyed in the breakfast room with panoramic views. The bar is an ideal setting for an aperitif with an unforgettable view. 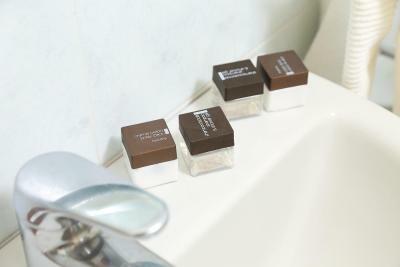 When would you like to stay at Hotel Nantis? This double room features a balcony, patio and air conditioning. House Rules Hotel Nantis takes special requests – add in the next step! Debit card Other Hotel Nantis accepts these cards and reserves the right to temporarily hold an amount prior to arrival. Hotel Nantis accepts these cards and reserves the right to temporarily hold an amount prior to arrival. Parking was hard! Hotel has no (or not enough) parking possibilities. There is a busy street just in front of the hotel - was a little noisy. View from balcony in classic room 162 felt claustrophobic. It looked onto a wall (was not shown as this on website). would not have been able to get out if there had been a fire in the corridor. Only stayed one night even though we had booked for three nights. Didn't feel safe. Parking was difficult. In the evening it would be nice if the terrace overlooking the marina was open for drinks. No car parking. Room was simple, nothing special for 4star hotel, shower made well know flood in the bathroom, hairdryer was almost not working and it was impossible to dry the hairs with it. Limited parking outside hotel, managed to find space each day in public parking bays nearby. The Bed was very unconvinient. View from the Breakfast area and very frendly staff. The room war very tidy.